It is a great pleasure to let you know that my image of Kittiwakes is awarded a GPU Gold Medal – 1st Place – in Global Arctic Awards 2016. 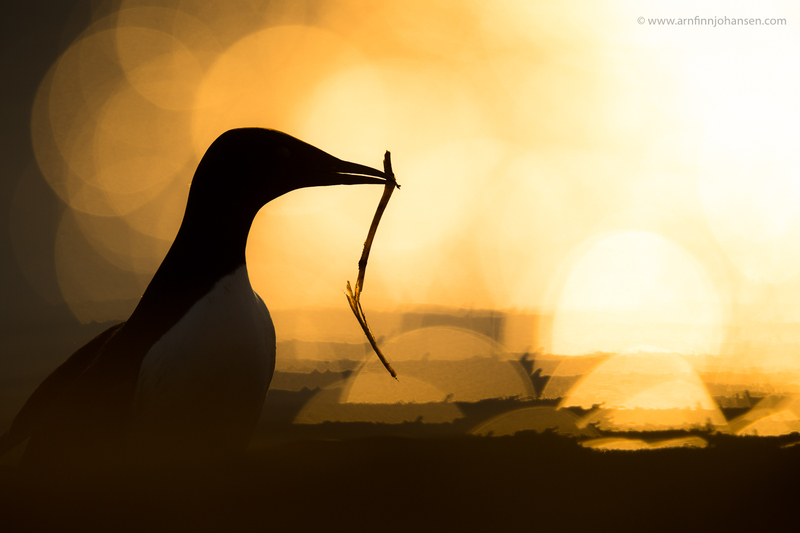 I also achieved a GPU Honorary Mention for my picture of a Common Guillemot. 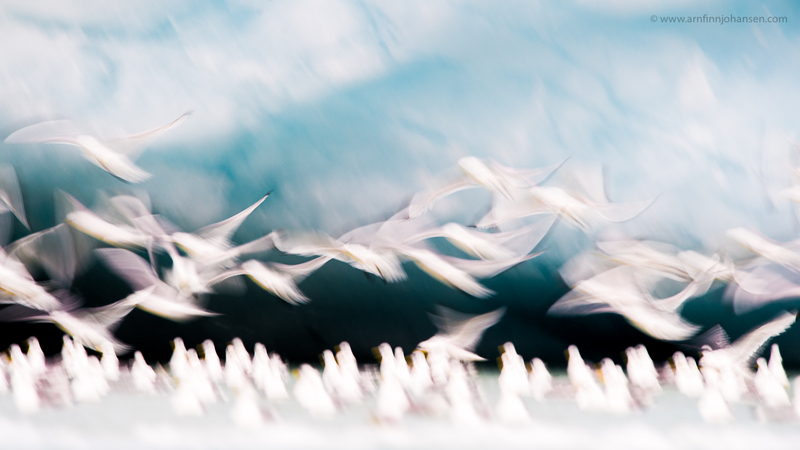 The image of the flying Kittiwakes is taken in front of the Monaco Glacier on Svalbard on an expedition together with WildPhoto Travel, while the photograph of the Common Guillemot is taken on Hornøya Island in Finnmark, Norway together with Stjørdal Foto and Smøla Naturopplevelser. Thanks to you all for great trips! Click on the images to enlarge and see them in 1400px quality. GPU Honorary Mention in Global Arctic Awards 2016. Nikon D5, Nikkor 400/2.8E, 1/4000 sec at f/2.8. ISO 100. GPU Gold Medal – 1st Place – in Global Arctic Awards 2016.